Do you need somewhere you can really call home? Do you need practical skills to help you find work? 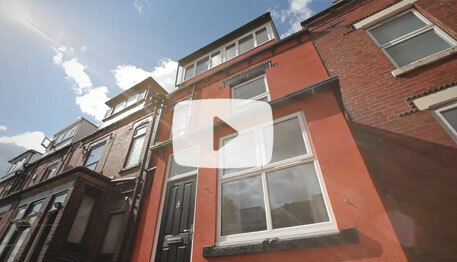 Latch stands for Leeds Action to Create Homes. We’re a unique charitable organisation that refurbishes derelict and run-down houses in the Chapeltown, Harehills and Burley areas of Leeds. When they’re fully modernised and furnished, our properties provide supported housing for people who are homeless or in housing need and are ready to make a positive change in their lives. Most of the renovation work is done by Latch staff and volunteers. Some have building trade experience already, while others learn new skills as they work on site. You can watch all our films on the Latch Youtube Channel or check out our media coverage.